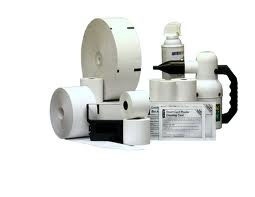 Point of Sale Supplies - POS Plus, Inc.
Do you need supplies for your POS terminals or printers? We have what you need. If you don’t see what you need below, please contact us. If it’s point-of-sale related, we have it.